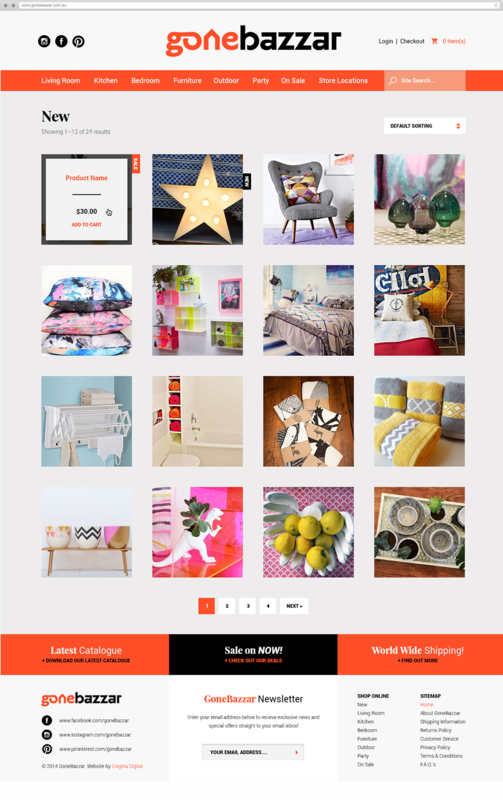 Homeware giant moves into the digital space. 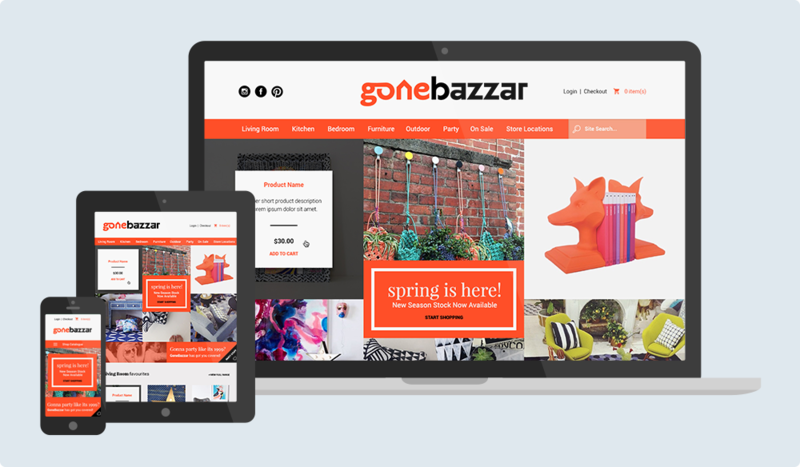 Gone Bazzar is a popular home wares retailer with a handful of physical stores across WA. They came to us looking to expand their business with an online shop. 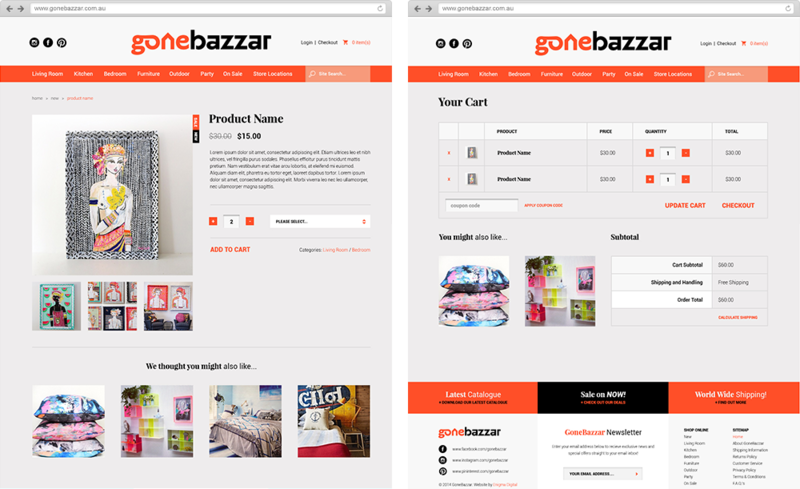 We built them a custom WordPress theme featuring WooCommerce. We look forward to seeing how the company grows into their new niche in the digital space.